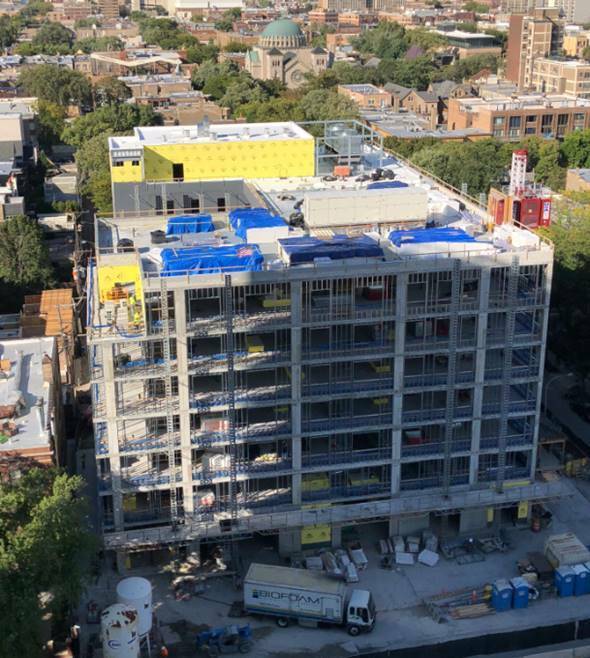 Construction of Belmont Village Lincoln Park is progressing smoothly and the interior work outlined below will be conducted on all levels of the structure. Thank you for your continued patience and understanding as we work through these critical steps of construction. Should you have questions or would like additional information about the Belmont Village project, please contact Adam Hamilton of Belmont Village or Dean Psarros, W.E. O'Neil Construction Liaison for Belmont Village Lincoln Park.